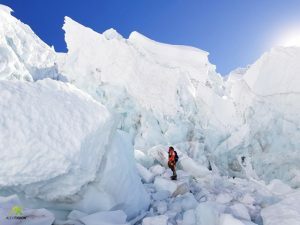 The Pakistani climber Muhammad Ali “Sadpara” was not involved in the work in the Khumbu Icefall. 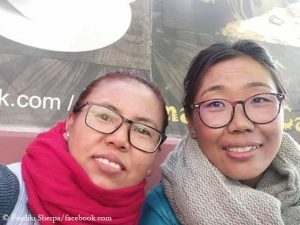 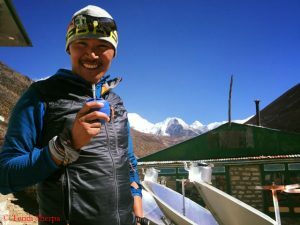 He had been en route with the two Sherpas Nuri and Temba Bhote in a nearby area for further acclimatization, Alex reports – “with the idea of sharing tasks and saving energy”. 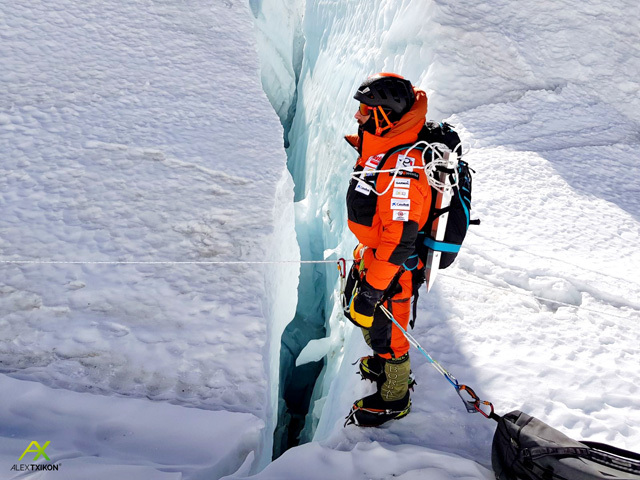 At the end of February 2016, the Spaniard, together with Muhammad Ali and the Italian Simone Moro, had succeeded the prestigious first winter ascent of the eight-thousander Nanga Parbat in Pakistan. 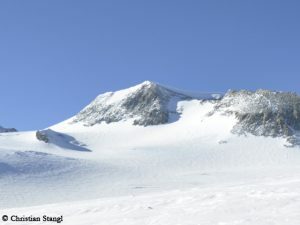 The South Tyrolean Tamara Lunger had had to turn back then about 70 meters below the summit because she had felt bad. This winter, Txikon and Ali want to climb Mount Everest without bottled oxygen. 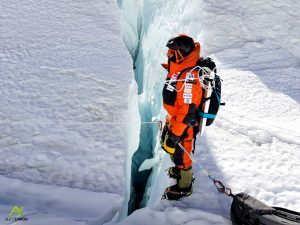 Meanwhile, Moro and Lunger will try to succeed the first winter ascent of the 3003-meter-high Pik Pobeda in the ice cold east of Siberia.